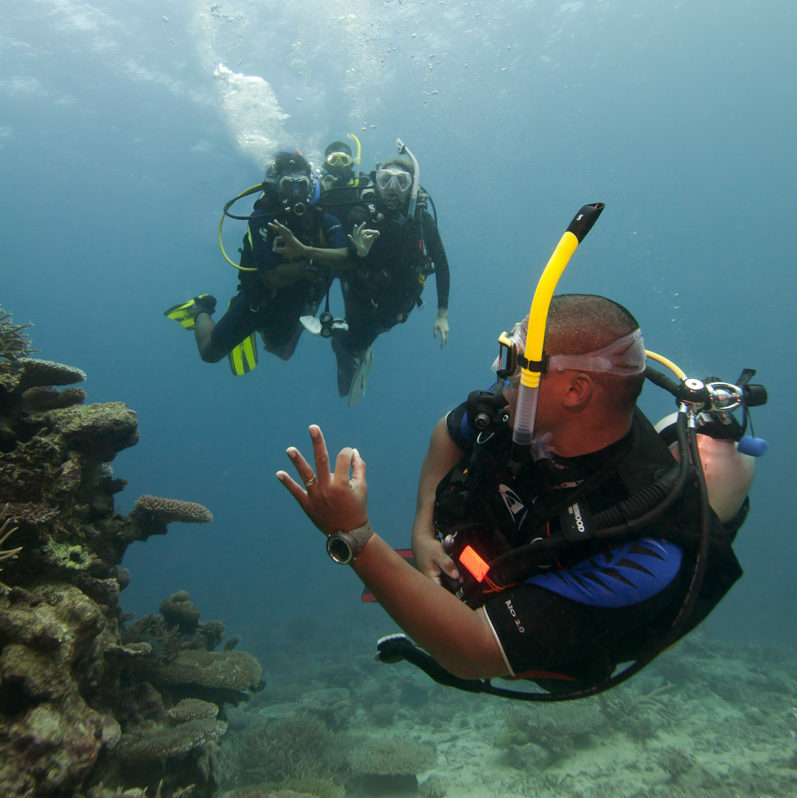 Upgrade your Open Water Diver Course with Drysuit Orientation! 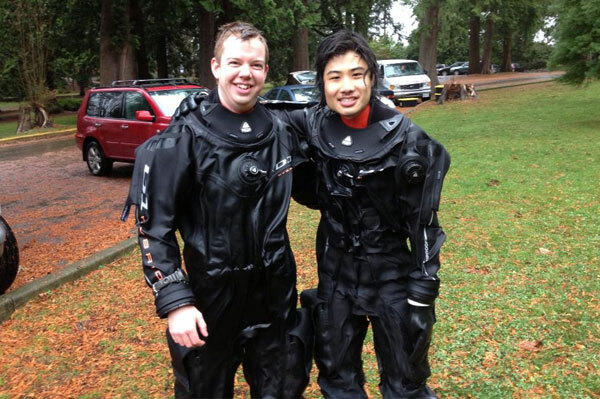 Taking the Open Water Diver or Advance Open Water Course? 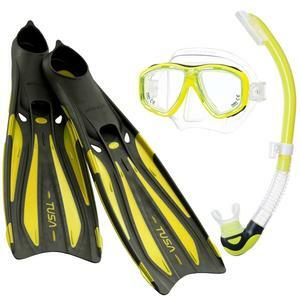 Want to be prepared for any temperature water?